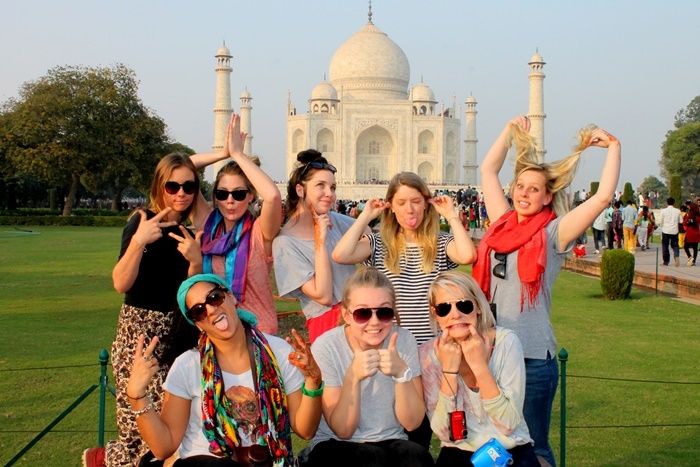 Home to some staggering diversity in its landscapes, its culture, its people and its history, India is laced with fascinating experiences and explorations for backpackers. From taking photo walks across colorfully lit bazaars to witnessing the spiritually riveting devotional evening by the Ganges in Varanasi, the contrasts and colors of the one of the oldest civilized land will leave you speechless. For all the India enthusiasts who are planning to backpack across the country’s length and breadth, start taking notes as what follows are some great ways to make the most your journey. Delhi isn’t just a city, it’s a preview of what India has to offer. From the bustling, busy markets and cacophonic traffic junctions of Old Delhi to the swanky and lush-green ministerial bungalows in the Lutyens, the capital of India has the charms of a developed country and also the struggles of a developing country. Be it the Islamic heritage of India shining brightly at several different forts and tombs of the city or the infectious spiritual vibe at Nizamuddin Auliya, the ‘Bharat Ki Rajdhani’ (Capital of India) will give you glimpses of all. Take an extensive tour of the city over a weekend when backpacking in India and discover its varied cuisines, unmissable sites, and shopping Meccas to find out why the city truly deserves to be the capital that it is. 2. How About Adding Some Volunteering Travel to Your Backpacking Trip? The essential difference between backpackers and vacationers is that the former chase an authentic travel experience and navigate through the grassroots of a destination than just touching its surface. 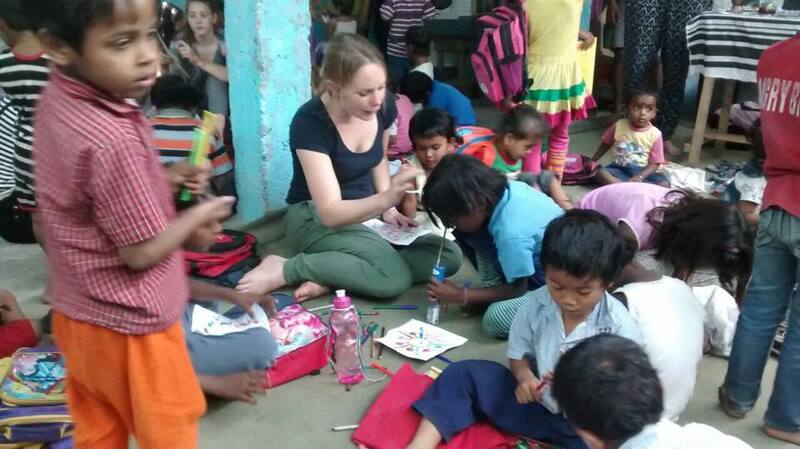 Volunteering adds this very grassroots experience to a backpacking trip which also makes it a responsible travel expedition. When backpacking, you always stumble upon locals who have a different language, may not speak English and also have a very different culture from yours. Thus, getting acquainted with the local context goes a long way. 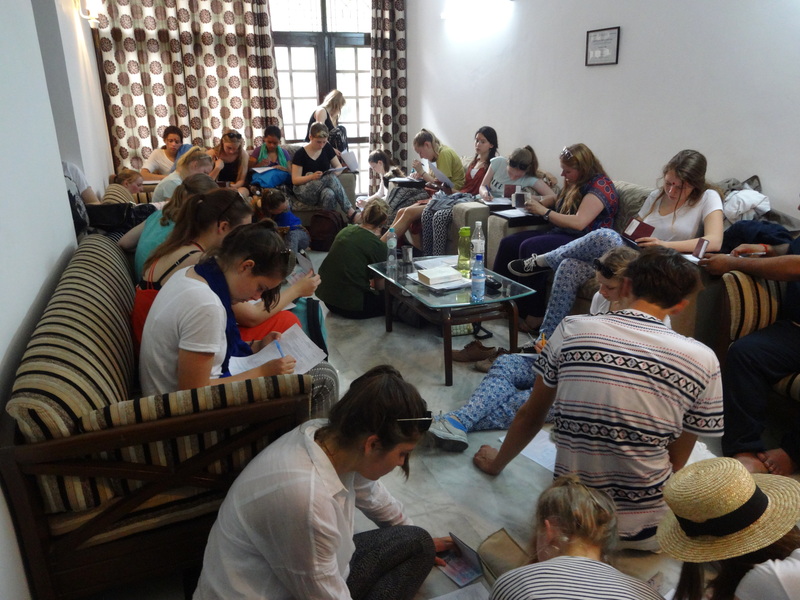 The Language and Orientation Session, hosted by local coordinators at Volunteering India, aims to orient the newcomers with basic Indian culture and traditions, basic Hindi words and tips to navigate throughout the country, especially the tourist destinations of North India. When backpacking in India, you simply cannot afford to miss the quintessentially Indian experience of traveling to ‘The Golden Triangle’. 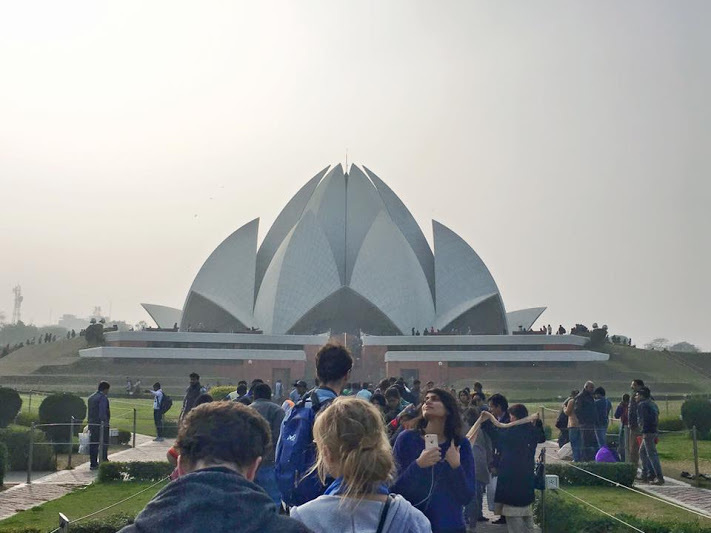 Encompassing Delhi, Agra, and Jaipur, the golden triangle tour is ideal for backpackers as its fast-paced and yet takes you to sights that’ll stay with you for a long time to come. Witness the Islamic art and history in Delhi, Rajput Architectural Marvels in the ‘Pink City’ of Jaipur and catch a glimpse of the revered wonder of the world – The Taj Mahal. The three city trip is the testimony to the fascinating intertwining of the Islamic and the Hindu culture, art and architecture in Northern India and gives an insight into the rich cultural heritage of present-day India. India is the host and the birthplace of several famed religions in the world and one of them is Sikhism. 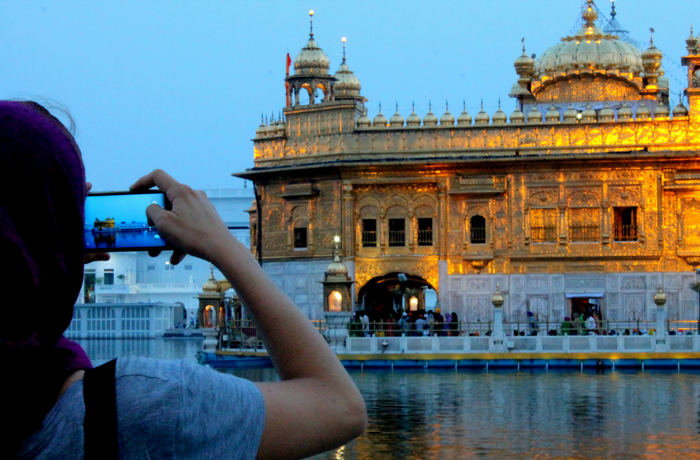 The soul-stirringly beautiful ‘Golden Temple’ in a sacred site of the followers of Sikhism, formerly a warrior clan. 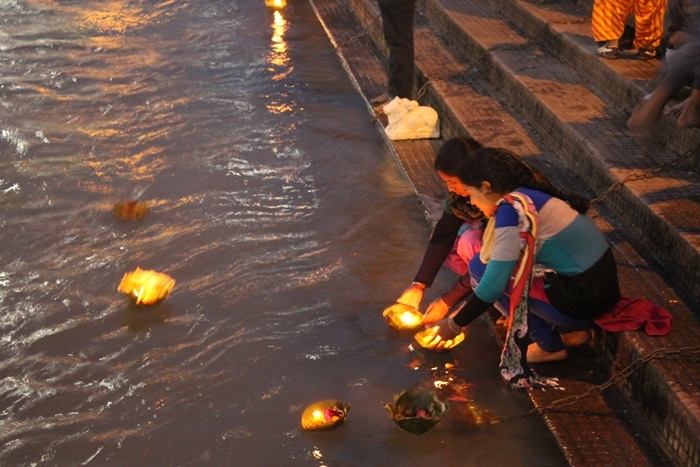 The temple welcomes its devotees and visitors all-round the year. Situated in Amritsar, a well-known city in the state of Punjab, the Gurudwara (meaning a temple in Punjab) offers 24×7 meals to one and all and is called a ‘Langar’. This practice, which is a unique element of the Sikh religion is held sacred as feeding the devotees, whether rich or poor, is considered a service to the almighty. The next stop after Amritsar should definitely be the Himalayas. 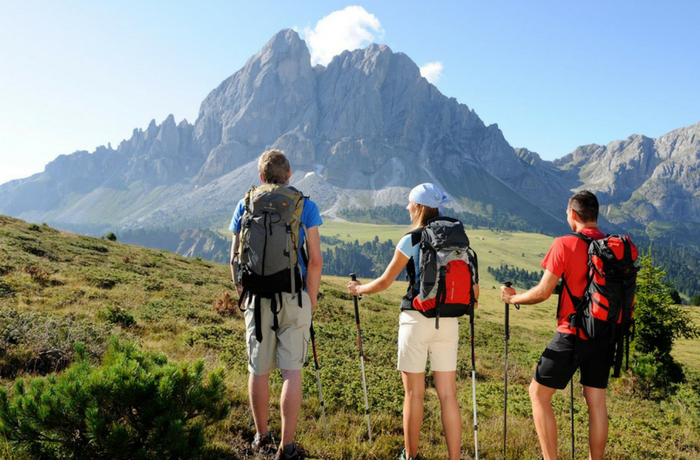 Add a Himalayan trekking sojourn in your backpacking in India bucket list and scale the popular and serene Triund Trek. 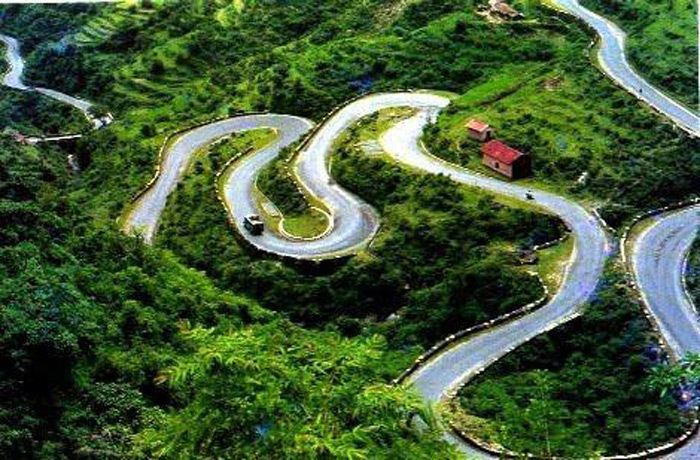 Situated in Mcleodganj, Dharamshala, the Triund trek is often taken up by volunteers who work in the Palampur project. 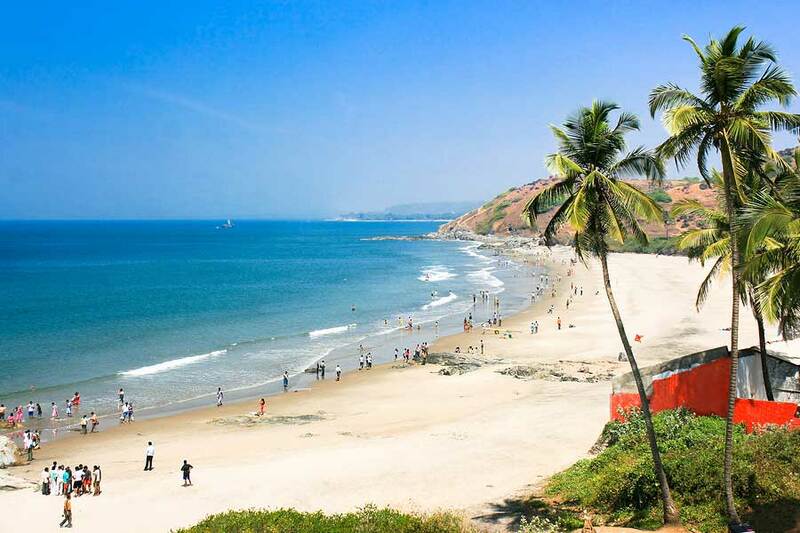 For the beach lovers out there, experience the serene and lively beaches of Goa, as you head to the Southern part of India. Offered by Volunteering India as a ‘Beach Extension Program’ and can be clubbed with the Summer Volunteering Projects, make the most of your backpacking trip to India as your stroll across Goan beaches, explore the Portuguese legacy of the tiny state and walk through its beautifully lazy streets. The entry into the Southern States is smooth once you are in Goa. Most Southern Capitals are a quick flight or an overnight bus ride away. Then on you can head to explore the mighty ruins of Hampi in Karnataka, which is a backpacker’s paradise or uncover the secrets in the highlands of the Araku Valley, a picturesque land in the Deccan. 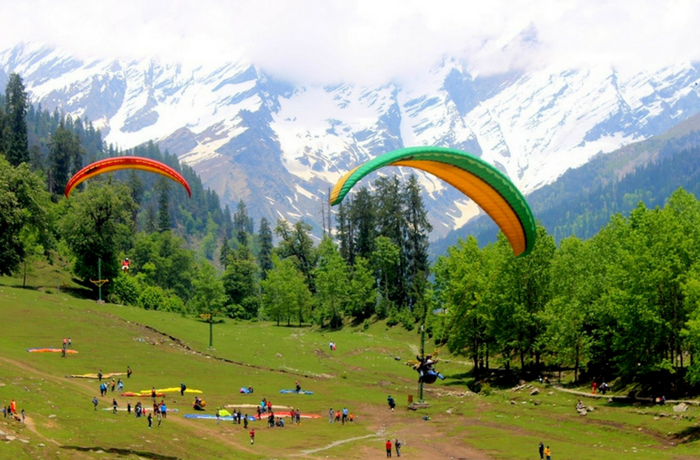 Head back North after you’ve gotten a glimpse of the South and explore the ‘worshipped by backpacker’s’ town of Manali, situated at a height of 6800 Feet (2050 Meters) above sea level.. From serene Himalayan Mountains to taking long walks beside the raging river sounds of Beas, Manali will offer you treks, sights, mountain adventures, live music shows and a weather – tailor-made for backpackers. An all year round attraction, head to Manali to get the right starting spot for discovering the uncovered secrets of Himalayan mountains. Add these unmissable experiences to your backpacking bucket list to India and let us know how your experience was in the comments section below. 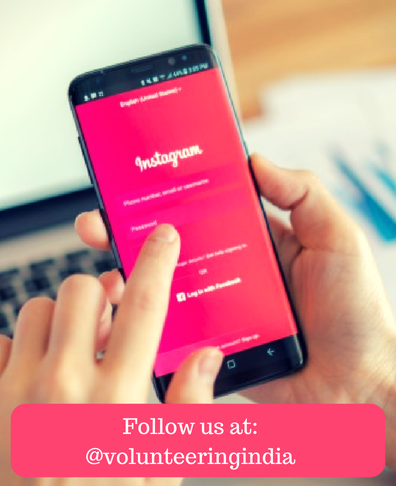 Don’t forget to take the guidance of our information desk at [email protected] to help you navigate through the trips, safe and affordable.